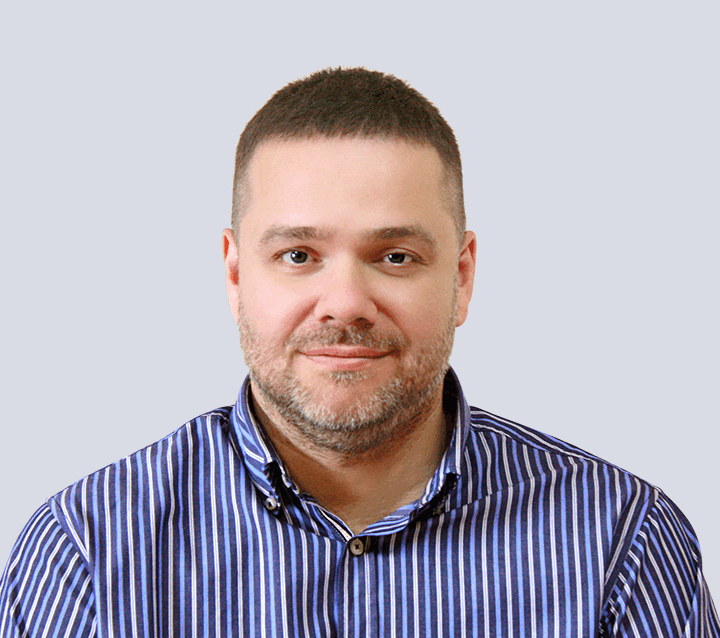 Anton Kolomyeytsev is the chief executive officer and chief architect at StarWind. Having started as a Windows kernel engineer and chief kernel architect, he created the iSCSI storage and SAN software products in 2003. Anton is responsible for driving the vision and business strategy for StarWind Software in addition to owning all elements of technology. Previously, he held software development and engineering positions at Paragon Software, a storage software company and has worked with other software outsourcing companies across Europe and in the US. Anton has a degree in Engineering and Computer Science. Art Berman is a successful serial entrepreneur who has founded a number of companies in the technology industry. Mr. Berman brings more than a decade of experience in building and advising successful software companies. Art has managed worldwide online sales and operations for StarWind since 2003. He earned his Bachelor degree in Economics from Moscow International Business Institute in 1997 and Executive MBA in Edinburgh Business School - Heriott-Watt University in 2014. 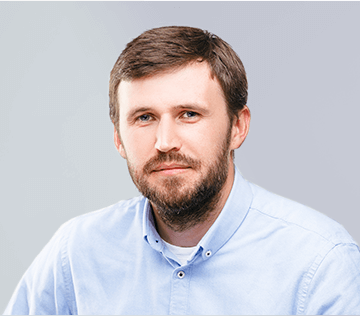 Oleksandr Lozovyi is a Chief Financial Officer at Starwind. 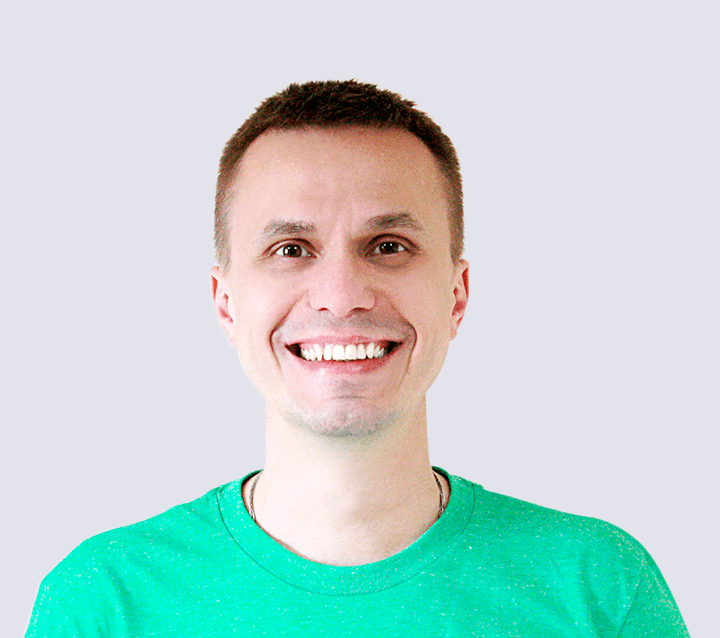 Oleksandr is responsible for worldwide financial support and business strategy leadership. He plays a vital role in the advancement of operational goals and financial stability of the company. He has extensive experience overseeing treasury, purchasing and legal functions of the business. Prior to Starwind, Oleksandr worked with one of the Big 4 audit firms and investment research companies focusing on technology companies. Oleksandr holds a degree in management and economics and is a CFA charterholder since 2013. 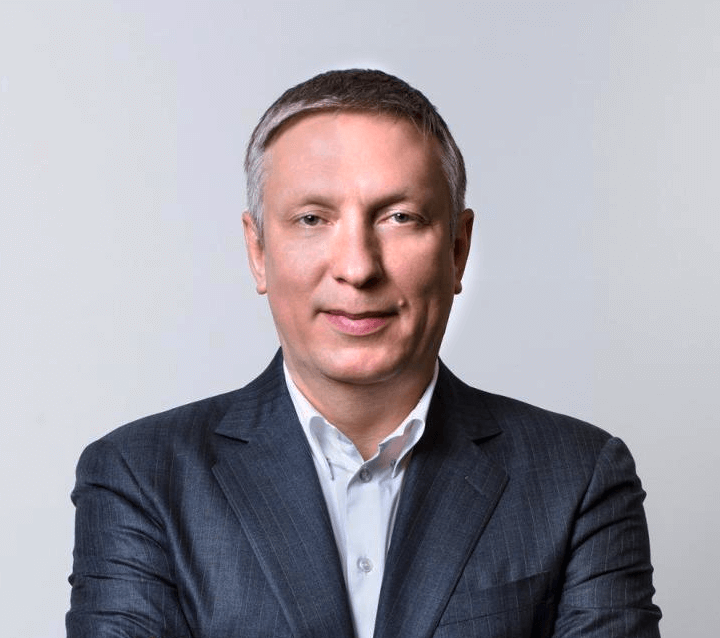 Ratmir Timashev possesses a rare combination of proven business savvy, forward-looking technical knowledge and market vision. As president and CEO of Veeam Software, Ratmir brings to bear more than a decade of entrepreneurial experience building, advising and investing in successful technology companies. Ratmir earned a master's degree in Chemical Physics from the Ohio State University in 1995. He continues to share his knowledge and ideas to fuel innovative IT solutions around the world. Alexander (Sasha) Galitsky is co-founder and managing partner of Almaz Capital. He is a well-known innovator, entrepreneur and investor in Russia, in the U.S. and in Europe. 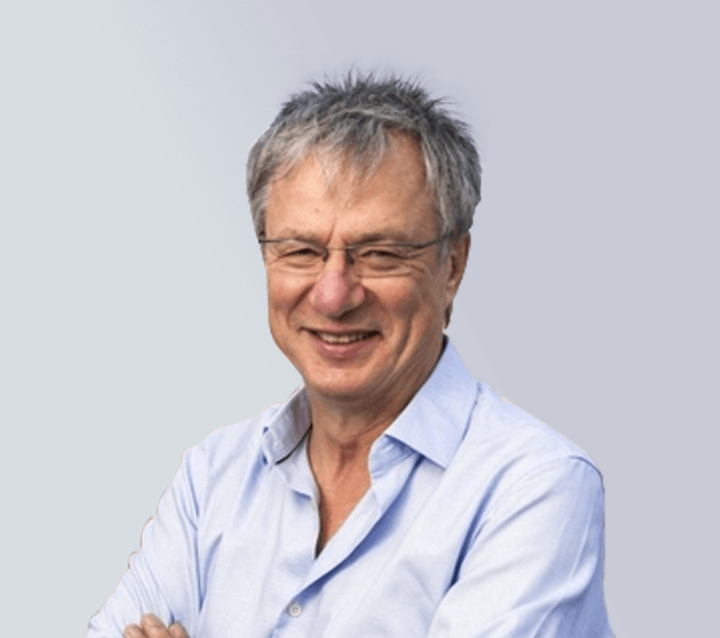 Alexander authored more than 100 publications and holds over 30 patents for numerous inventions, including parallel processing, WiFi, and VPN Security technologies. He was honored as the most influential people in the Russian IT and Internet industry, and named "Technology Pioneer" at the World Economic Forum in Davos in 2000. StarWind started its life after Round A of investments from ABRT Fund in the late 2008 as a spin-off from Rocket Division Software founded in the early 2003. In 2014, StarWind closed Round B from Almaz Capital, ABRT Fund, and AVentures. Founded in 2008, Almaz Capital operates with a proven bridge business model focused on early and expansion stage venture investments in high-growth tech sectors including cloud computing, mobile, internet infrastructure and services, data storage and management, and ecommerce. The Fund’s investors include Cisco, the European Bank for Reconstruction and Development (EBRD), and International Finance Corporation (IFC). Almaz Capital’s realized exits over the last three years include: Qik, acquired by Skype; and Vyatta, acquired by Brocade. AVentures Capital is a leading early stage venture firm focused on growing businesses in Ukraine and CEE. Via its in-house Corporate fund, AVentures has since 2000 successfully co-founded and financed more than ten companies with total revenues exceeding US $1B. The firm’s investment experience ranges across a variety of sectors, including retail, information technology, telecom, high tech, clean tech, real estate and others.